New episode is up ! 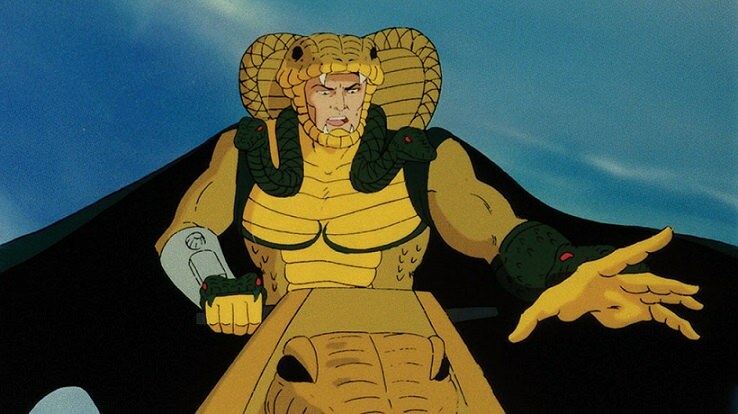 We continue our look at Serpentor, his cartoon charater this time ! New episode is up ! 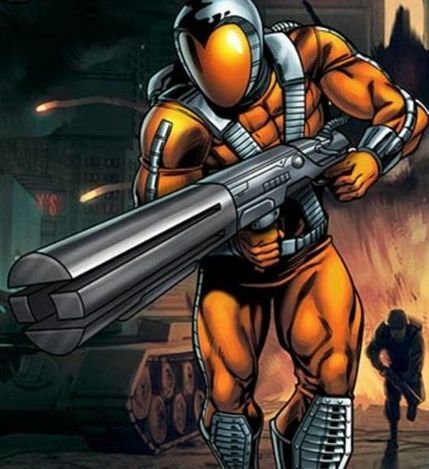 We wrap up Main Character May with a final look at Serpentor ! New episode is up ! 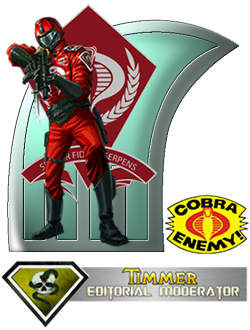 We take a look at the Cobra Incinerator ! 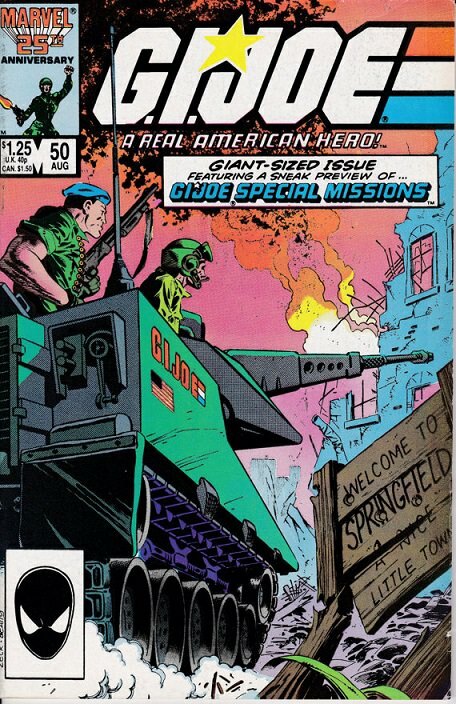 New episode is up, we're taking a look at The first Special Missions story, as seen in GI Joe #50 : Best Defense ! New episode is up, brother ! 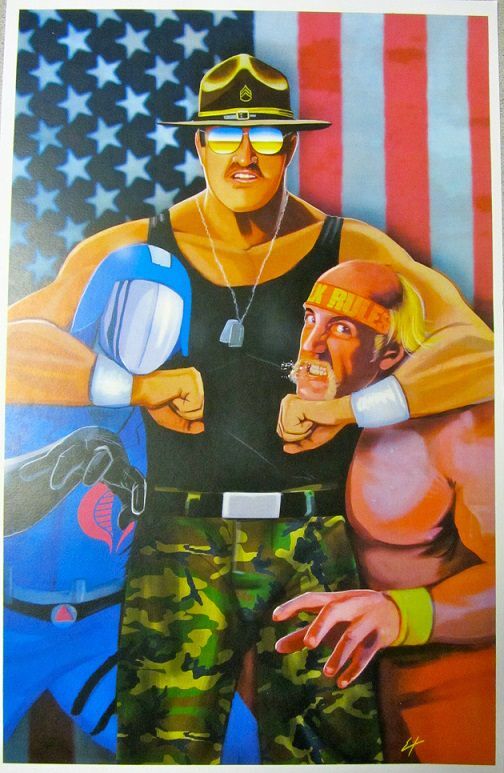 We ask the question : Would Hulk Hogan work with GI Joe ? New episode is up ! 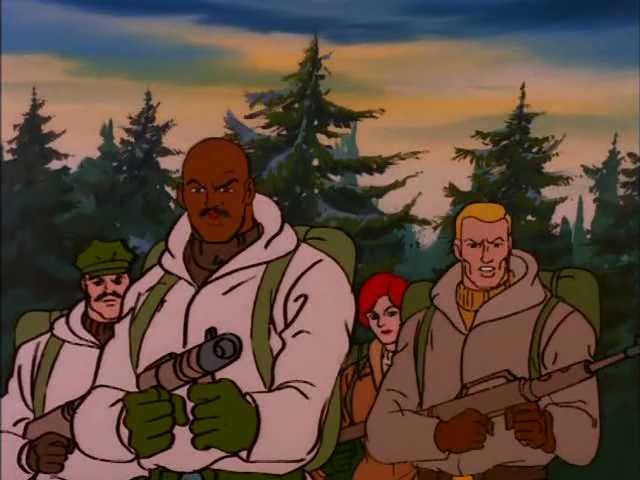 We take a look at the cartoon episode "The Great Alaskan Land Rush" ! 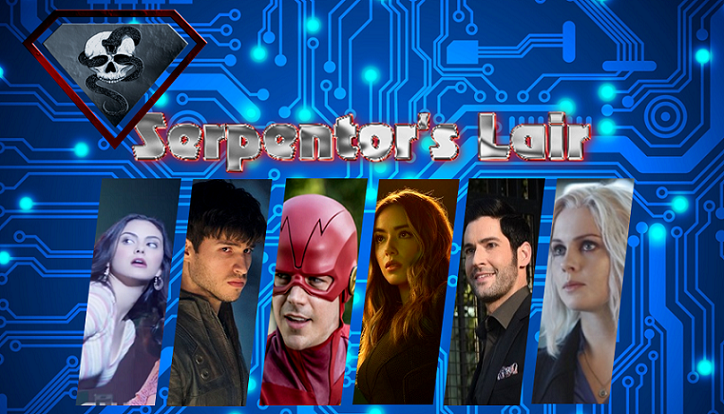 New episode is up, my contribution to Cobra Convergence featuring mrs. HCC788 and Formbx257 ! 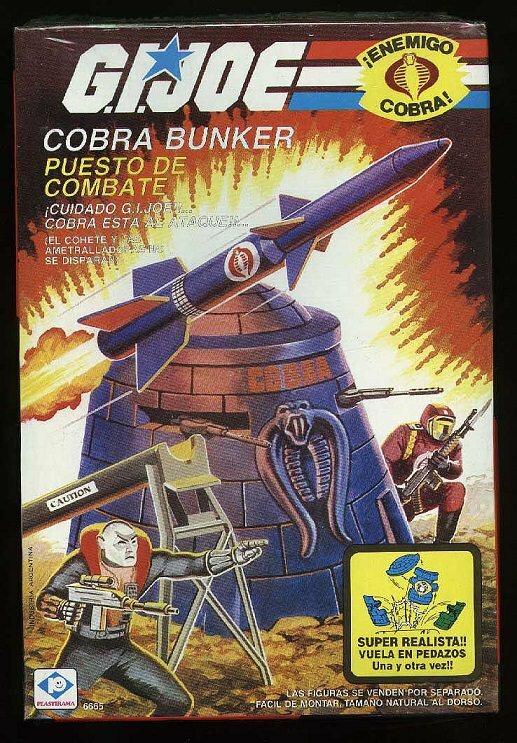 We take a look at the Cobra Bunker ! New episode is up ! 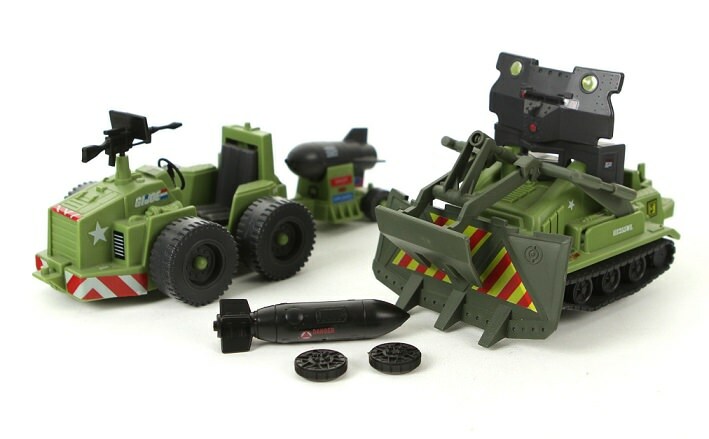 We take a look at the GI Joe Weapon Transport ! New episode is up ! 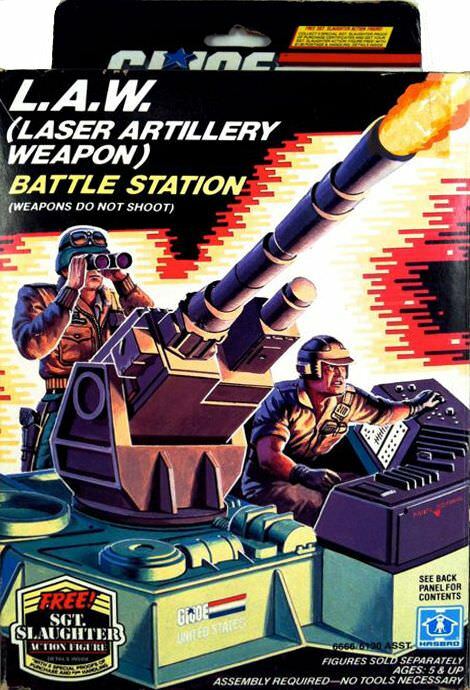 We take a look at some more crazy GI Joe Ebay stuff, greed and scam edition !